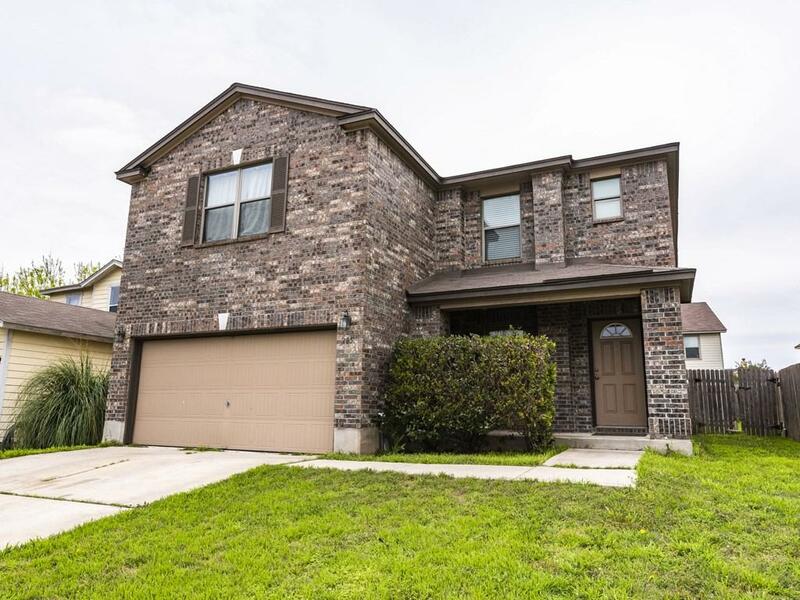 4 Bed 2 -1/2 bath 2,244sqft Upgraded, Well Maintained and Spacious home in the El Camino Real neighborhood of San Marcos, TX! 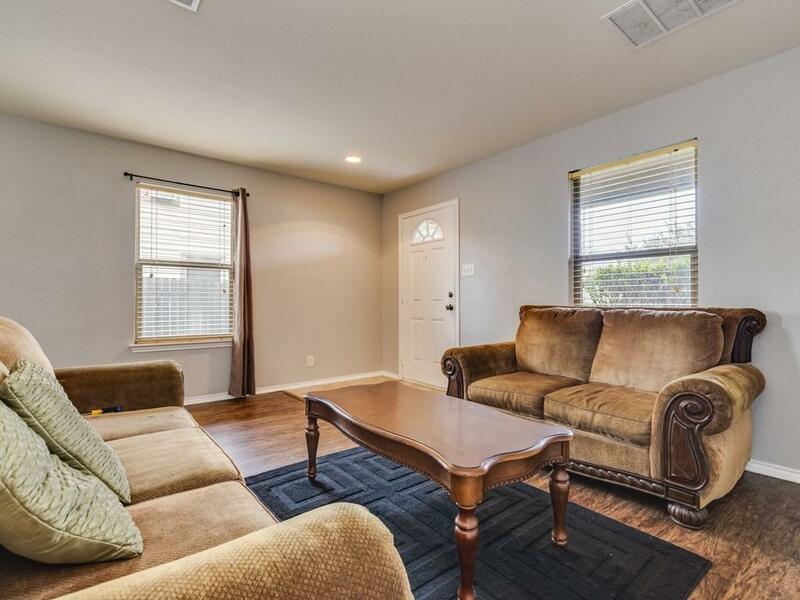 Spread out between two living areas or use additional space as Formal Dining/Office. Master bedroom is HUGE! 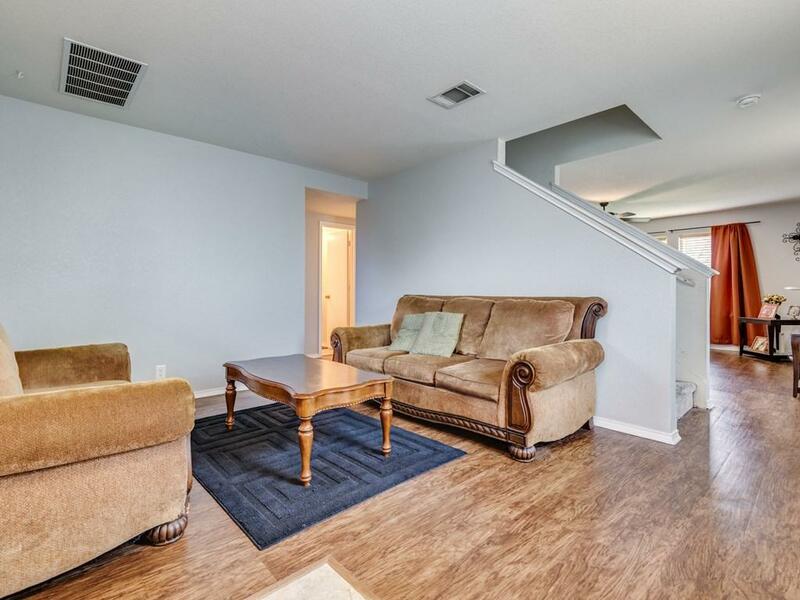 Upgraded flooring less than 3 Years old both upstairs and down. 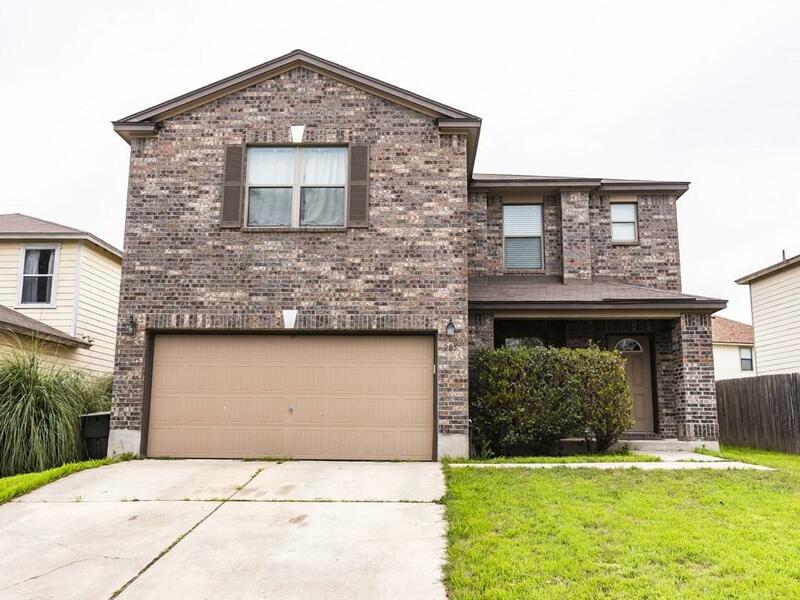 Walking distance to neighborhood park and close proximity to TX State, outlet mall, restaurants, Amazon, hospital and more. Call me today and come view your new home! Property listed by 3Z Realty.